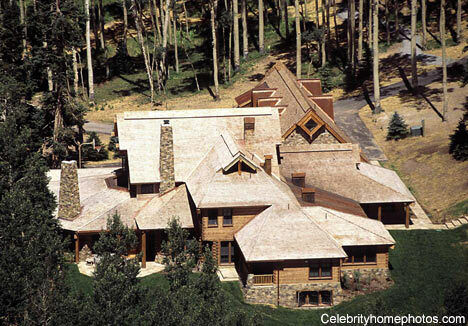 What prompted Tom Cruise to emerge from his million dollar bunker in Colarado and talk to Oprah? The Couch. I believe Tom wants us to forget all about The Couch, not just move on, but erase it from our memory. But it’s Cruise who can’t let it go; he could go on Oprah 100 more times and the backlash from The Couch will still haunt him. Cruise, in my opinion, is a big control freak who lacks a sense of humor! He doesn’t want the couch-jumping-episode to be his legacy. On his own couch in Colorado, he told Oprah “it was a moment.” It just kills Cruise that people have remembered and mocked his TV appearances. Tom Cruise is a man who wants to be taken seriously. Unfortunately (for him), when left unscripted, he’s hilarious because he takes himself too seriously. I think what prompted these latest reappearances is that the tabloid press continues to print and reprint the real and imagined details of his marriage to Katie Holmes. Tom and Katie try to rebut these stories by plastering themselves all over magazines of their choosing; they want what J Lo and M Anthony have: a mainstream (of sorts) magazine who visits by appointment and takes carefully choreographed photos of the their family acting normal. But it’s too late now because Tom has become official fodder for the tabloid press. So whatever actions he takes, there will be an equal reaction/backlash from the tabloids and the blogs and the YouTube crowd. So Tom better hurry up and make another movie–he is a talented actor, in my opinion, as well as a talented film producer. We need to see more of Tom doing what he does best on camera—acting, not interviewing. As for that darn couch? If Oprah wants to get Cruise, she’ll auction off The Couch on one of her shows. Why would she want to get back at Cruise? Well, he didn’t invite her to his wedding. He invited Brooke Shields (after she went on Oprah to rebut what Tom said about her). Oprah allegedly sent him a note saying she’d be out of town on the weekend of Cruise’s wedding once she heard that the invitations were sent out! 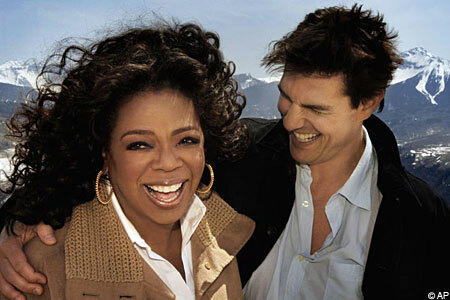 But Cruise, ever mindful of his image, didn’t want to allign himself with Oprah and her couch. You’ve got to feel sorry for The Couch–it’s become an innocent victim in this sorted ordeal! 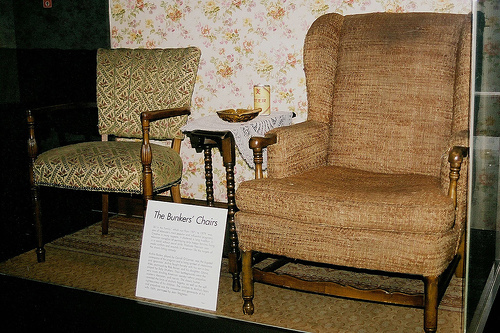 The Smithsonion Institution has a collection of famous TV furniture (Archie and Edith’s armchairs from All in the Family, for example) and I’m sure that they’ll be asking Oprah to donate The Couch. What she does when that happens will reveal a lot about Oprah and her alliances. I’ll write more about Oprah some other time, but meanwhile, here’s what all the hoopla’s been about. Next is a short video of Tom’s views on medication and psychiatry in an interview with The Today Show’s Matt Lauer. It has been shortened by its editor to highlight Cruise’s intensity. Another time, Cruise went on television to explain the Church of Scientology. 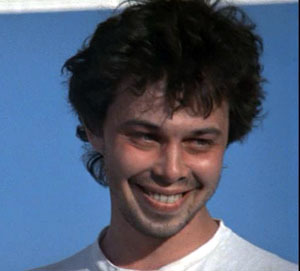 In this single appearance, Tom managed to make himself and Scientology look strange and scary at the same time. Remakes of this interview got really weird: See this Video parody of Tom Cruise’s commitment to Scientology and decide for yourself. Personally, I don’t think we can forget about The Couch. For me it represents one of the reasons Amercia is a fun place to live! Lighten up, Tom.